Primary job duty is teaching inexperienced teens and adults how to drive a vehicle and to ensure the student understands state driving laws. Instructors must be able to explain how to react in all emergency and inclement weather situations. 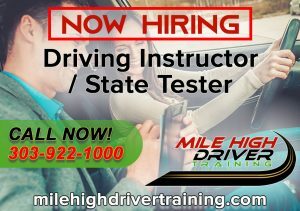 Instructors are responsible for scheduling drive lesson appointments and accurately complete all driving education records and forms required by the State of Colorado. 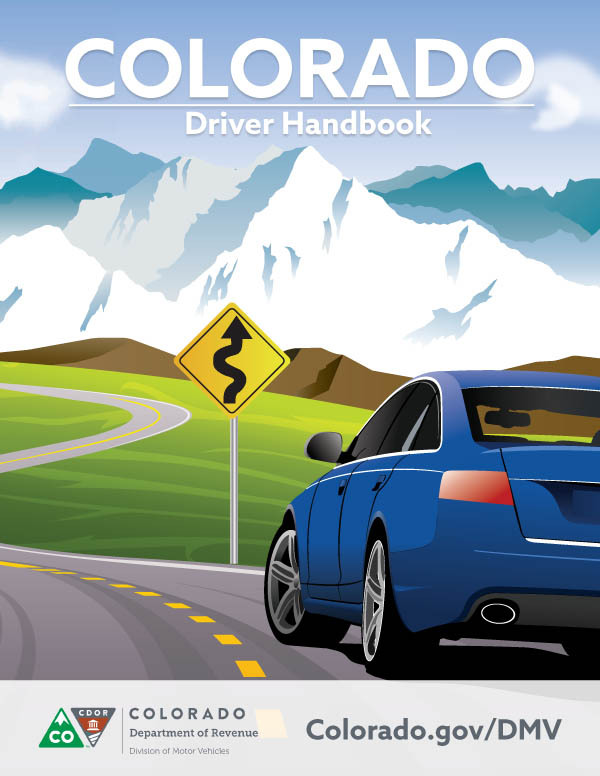 Instructors will interact with parents and provide teen driver evaluations and explain Colorado’s Graduated Driver Licensing Law. Candidates must have excellent interpersonal and communication skills; must have great patience; be a quick thinker and must be thoroughly knowledgeable of state driving laws. Candidates must be able to accommodate the availability of our students which includes weekdays after school, weekends, school holidays and open availability in the summer months. Selected candidate must be a Colorado resident, have an excellent driving record with 10 or more years of driving, provide a Colorado DMV driving record, and are able to pass a Colorado CBI background check. Prior driving instructor experience preferred. Experience speaking before a group is a plus. Candidates will be thoroughly trained prior to working with students on their own. Training can last between 2-4 weeks. Candidates will be provided a work vehicle. Candidates must be able to provide a secure location for this vehicle. Candidate must be able to work a minimum of 16 hours a week. Pay is negotiable based on experience. Email resumes and references by replying to this posting. Resumes must include the last 10 years of work experience; at least 2 business references and two personal (non-family) references. ← How Much Can I Afford to Spend on a Car?